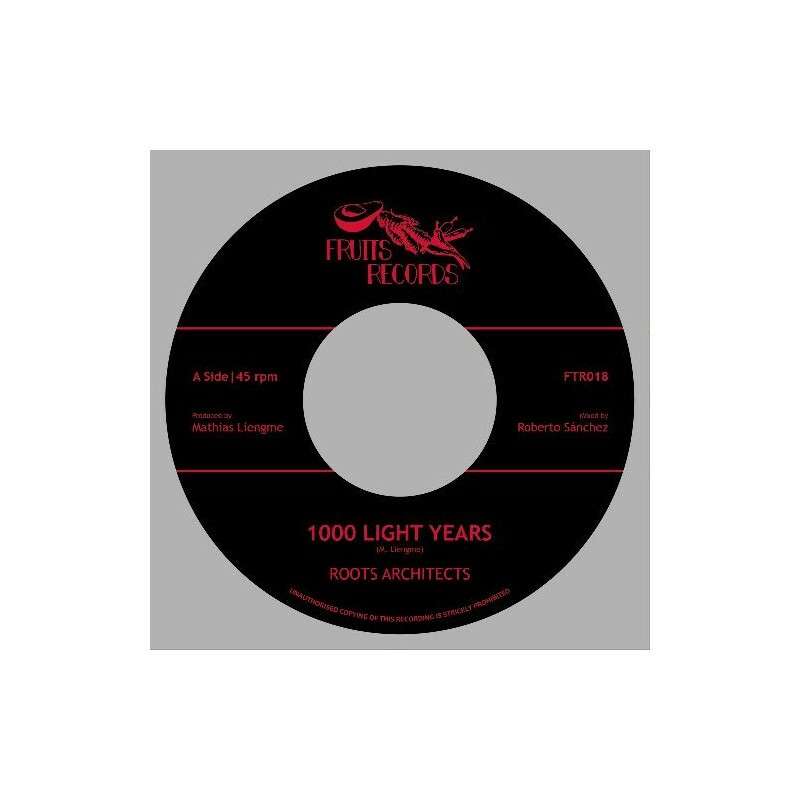 The Roots Architects is a very special project produced by Fruits Records founding member Mathias Liengme. This is a tribute to the men in the shadow who built Jamaican reggae in studios. It gathers 50 of the greatest Jamaican session musicians from the 60's to the early 80's still playing today. Fruits Records brought them together in studio to create an original album of instrumental songs. 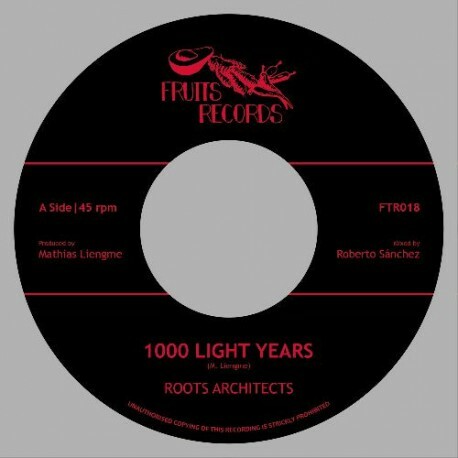 '1000 Light Years' is the first single taken from the album to be released later this year. This dark heavy roots song is played by what used to be The High Times Players nucleus in the early 80's: Barnabas on drums, Chris Meredith on bass, Gibby Morrisson on rhythm guitar and Tony Asher on piano. Then we have Robbie Lyn, Dwight Pinkney, Jah D Fearon, Obeah Denton, Calvin Cameron and Dean Fraser's horns section who spice up the riddim with beautiful themes and solos.